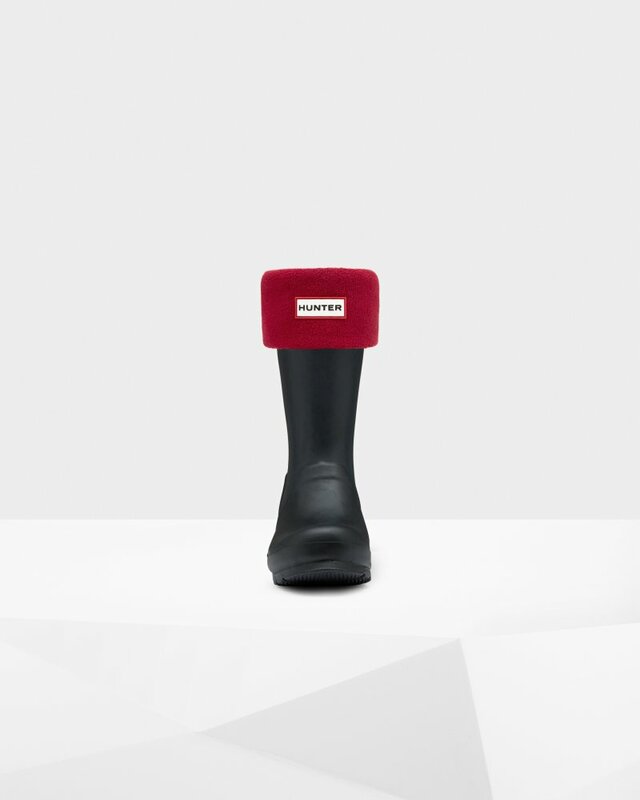 Rated 5 out of 5 by DonnaB from Must have... Well made... needed for Hunter boots to fit comfortably!!! Rated 5 out of 5 by Abi99 from Great socks! Perfect for the short hunter wellies, really enhance the fit and stop the boots from slipping on the heel. Rated 5 out of 5 by J.star from Worth it! bought this item a few weeks ago and i am really pleased with it. Now i feel more comfortable wearing Hunters.However, when buying it i had to go a size down because it is quite large. Rated 5 out of 5 by Tracy 22 from Stocking fillers Bought as a Christmas present. I am sure the quality will be good. Rated 5 out of 5 by Jenny from Perfect Just what I needed for my hunter wellies, wish I had purchased them years ago. soft, of good quality and warm. I went on to purchase the hunter boot bag as well which is also of excellent quality. Rated 5 out of 5 by Miss Louise from Warm and toasty Bought the short socks for my short wellies. Couldn't be happier. Great colour, perfect fit, warm socks and speedy service.